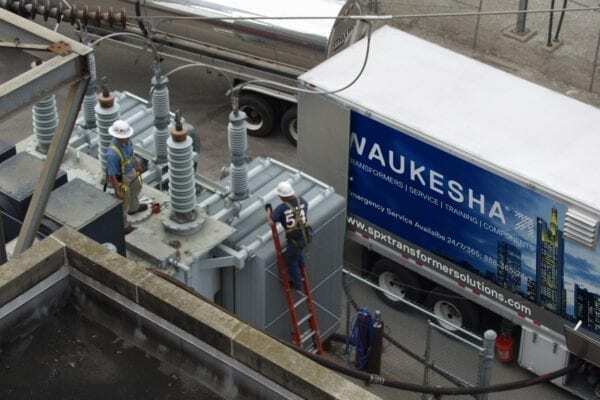 Natural Ester Retrofills | SPX Transformer Solutions, Inc.
Waukesha® Service can provide complete turnkey installation of natural ester dielectric fluid for almost any substation-size transformer on your system. 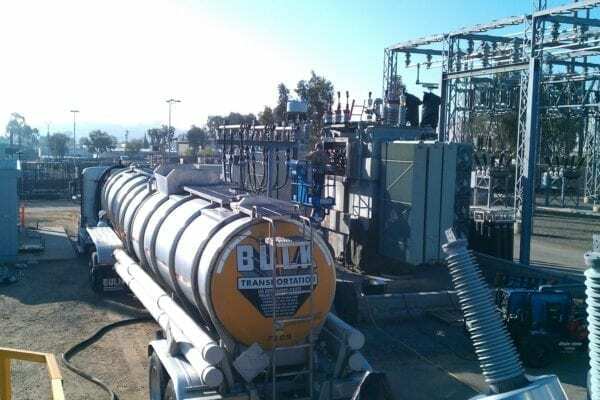 We can advise on the suitability of a unit for retrofilling, suggest other alterations and repairs you may want us to make at the same time and take care of disposing of your non-PCB oil. With many natural ester fluid retrofills successfully completed, we have the training and expertise to get the job done right! Lower clean-up costs in the event of a leakage (dependent on geographical regulations and other factors). Slower insulation aging during periods of overload if increased output, rather than longer equipment life, is a primary goal. 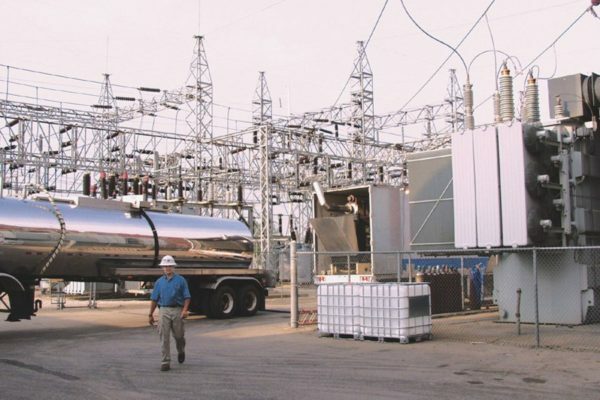 In addition to retrofills, SPX Transformer Solutions has the equipment, experience and capability to complete repairs and upgrades you may elect to perform while your transformer is drained of oil, such as transformer dryouts, regasketing or bushing replacements; combining services can minimize costs and transformer downtime.